This information is provided to us by our Board Member and medical advisor, Dr. Arthur Fu of West Coast Retina. Describe the laser surgery most commonly performed on Coats’ Disease patients. 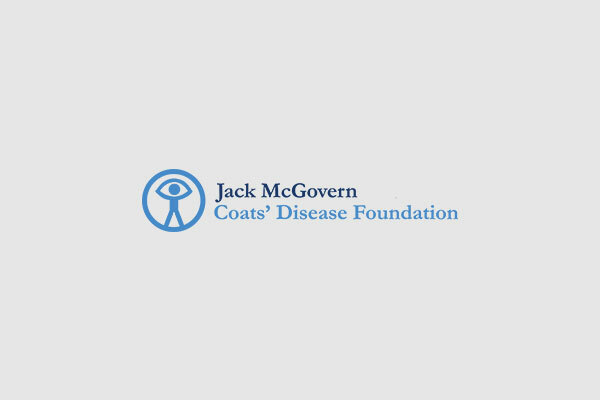 Most patients who have severe Coats’ disease lose blood flow to the retina. Small blood vessels known as capillaries close, and this leads to higher risk of retinal detachment and bleeding. Laser is done to treat these areas of capillary closure that can lead to neovascularization or retinal leakage. It is important to know that the laser is literally “killing” sick retina. The laser is not being used to make vision better. It is preventive. It can only be used in patients who do not have retinal leakage so severe that it has caused retinal separation also known as serous retinal detachment. How laser used to treat Coats’ Disease? Laser can be applied in many different methods. It is used when retina specialists can locate specific areas of retina capillary closure also known as retinal ischemia. Retinal doctors use various tests including fluorescein angiogram, optical coherence tomography, and other tests to locate areas that are safe to treat. Laser cannot be delivered too intensely to the center of the retina where vision is most dependent on healthy function. What’s the difference between this surgery and Avastin injections? Laser and Avastin can be used separately, or in combination to treat Coats’. Laser is “permanent”, meaning that it causes death of the retina it treats to achieve a longer term benefit (stopping leakage). Avastin is “temporary”, meaning that when the drug wears off, the leakage may quickly return. Does it work? What’s the rate of success? Laser works. However, the patients who get the laser are not cured. Other areas of retina in Coats’ patient may begin to have capillary closure and lead to retinal ischemia requiring additional laser, or addition of Avastin. Laser can cause loss of vision wherever it is applied. These are called blind spots, also known in ophthalmology as scotoma. The more laser, the more risk of patients noticing blind spots. My 13 year old daughter has been diagnosed in both eyes. It is on the outside of the eyeballs, not near the pupil yet. She is scheduled for laser surgery in both eyes. Will this halt the disease? How often does it continue? ?